Escama Studio donates a soda pop-top bag to all Rubbish to Runway events. 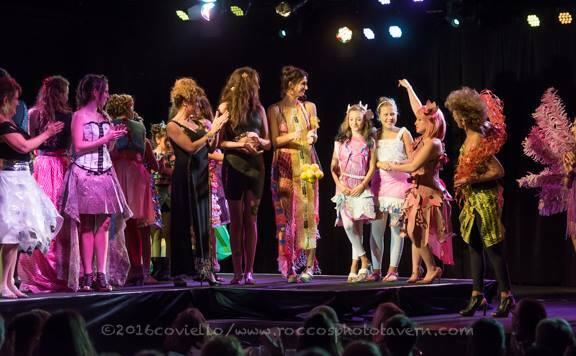 The 2016 Salisbury show rocked the runway at the Blue Ocean Music Hall. Rick Dumont, President of Sweaty Turtle Entertainment, captured the vibe in this entertaining video. Hot Tamales on the Runway! Find out what happens to CDs when they are placed in a microwave and see tamale skins created into a dress for the runway. Yessenia Morales, Houston's Rubbish to Runway director, is interviewed on Houston's KHOU channel 11 one week before the July 2016 show.